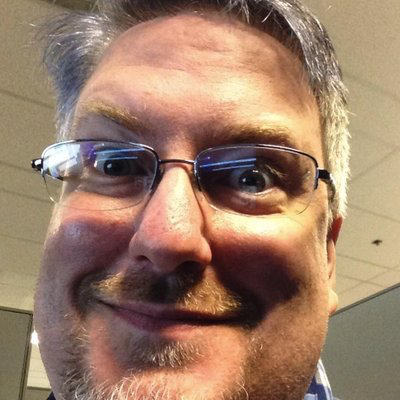 Webtask.io is migrating to Node 8. Find out how that impacts your projects and how to prepare. 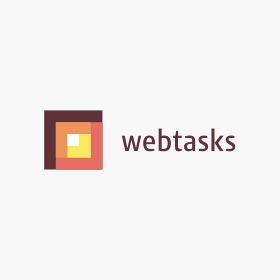 Slash Webtasks is moving to Node 8. See how to migrate your commands to ensure they keep running as expected. Learn how to troubleshoot webtasks from monitoring logs in the editor all the way to debugging locally using devtool and visual studio code. Learn about the four-year-long journey Auth0 took to deliver the tools needed by both field engineers and our customers to implement last mile identity solutions quickly. Learn how to quickly secure your Auth0 Webtasks using middleware so only authorized callers can execute them. Learn how to quickly secure your Auth0 Webtasks with a shared secret so only authorized callers can execute them. Why is Serverless Extensibility better than Webhooks? Webhooks are a clean and simple way to add extensibility points into your SaaS, but Serverless Extensibility removes several points of friction on your customers. Don't limit yourself to webhooks. With Auth0, you can fully customize your identity management. Introducing Auth0 Extend for Salesforce! Extend Salesforce using Node.js in just a few clicks.